Have you ever considered generating additional revenue from your radio station? Whether you’re a small or a big radio radio station, this article will probably give you a couple of ideas for those end-of-year parties. We’ve found the perfect alternative to advertising and donations for your radio stations. 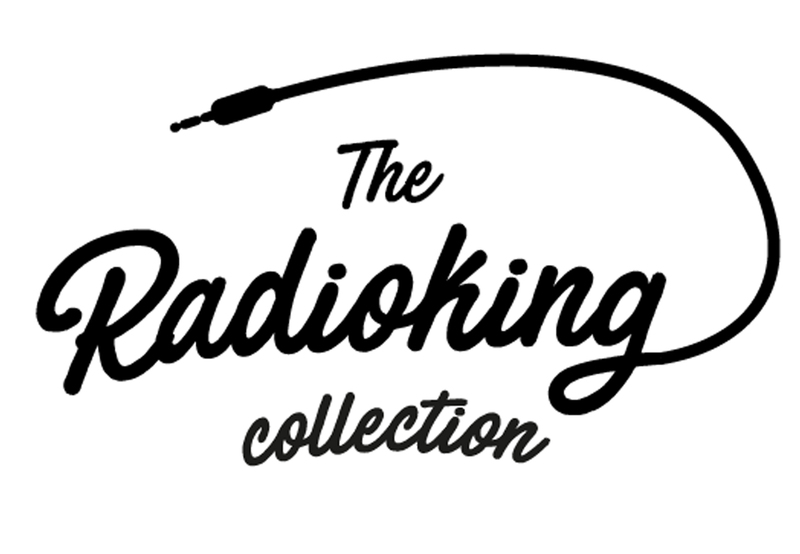 The creation of a store to sell your radio station’s merchandise. Establishing your own store allows you to win over the loyalty of your listeners as they sport your logo and colors of your radio station, whilst also generating an income! 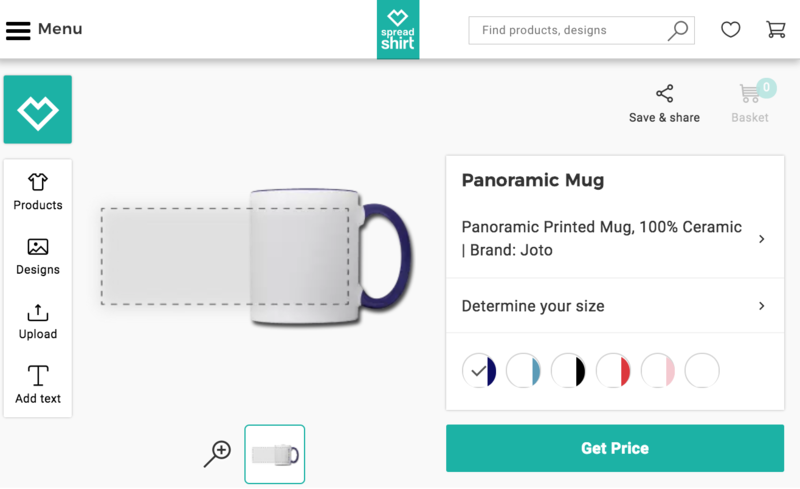 To create a store for your radio station, we recommend using a turnkey solution such as Spreadshirt, Zazzle or CafePress. These platforms provide you with a personalized page directly hosted on their servers where your listeners can go to make their purchases. However, some platforms such as Spreadshirt also allow you to integrate your store onto your Radio Website in just a couple of minutes thanks to a code. Advantages: No fees, no stock, no after sales service, no shipping & a number of different products. Disadvantages: Limited compensation for fixed commissions & limited colors depending on the products. Online platforms that offer individual objects sometimes suggest you decide directly on the amount. If you can define this amount, we advise you not to exceed more than 5 dollars commission in order to avoid restricting your sales. Every time a product is sold, you will earn that amount directly in your account! For more details regarding SpreadShirt commissions, simply head over to this link. Easily customize your products in just one click! How do you integrate your store? Once in the backoffice of Spreadshirt or your chosen platform, you will undoubtedly be prompted to customize your store URL. We recommend adding only the name of your radio station to simplify the address for your listeners. It’ll also be easier to communicate when you’re on air. Once the address is validated, your store will be available via this URL. Integrating your store onto your Radio Website or blog does require a couple of technical skills. But don’t, nothing too complicated. Simply head over to the administration of your store on Spreadshirt or your chosen platform and you should be able to copy the indicated code. Once you’ve got the code, head over to radio website admin. Should you encounter a problem when integrating your store, we’ve prepared a code below. To use it, simply replace STORENAME with the name used in your store URL. There you have it, your store is ready to start selling! So what are you waiting for? Create your own radio station store and be sure to share the link with us! Welcome Pierre, our new Web Developer!